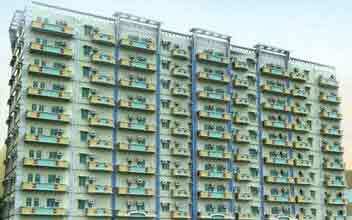 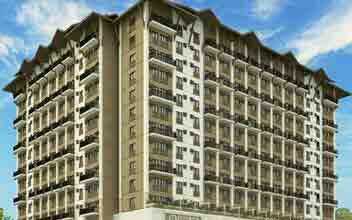 Filinvest One Oasis is located at Brgy, Sta. 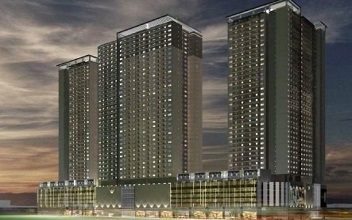 Lucia in the rushing city of Pasig. 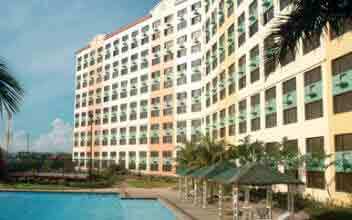 There are several nearby located shopping malls like Puregold Rosario, Budgetlane, Alphonso Supermarket etc. 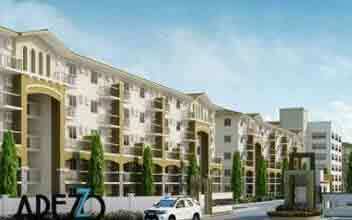 which enables the residents to easily shop anytime that they desire to. 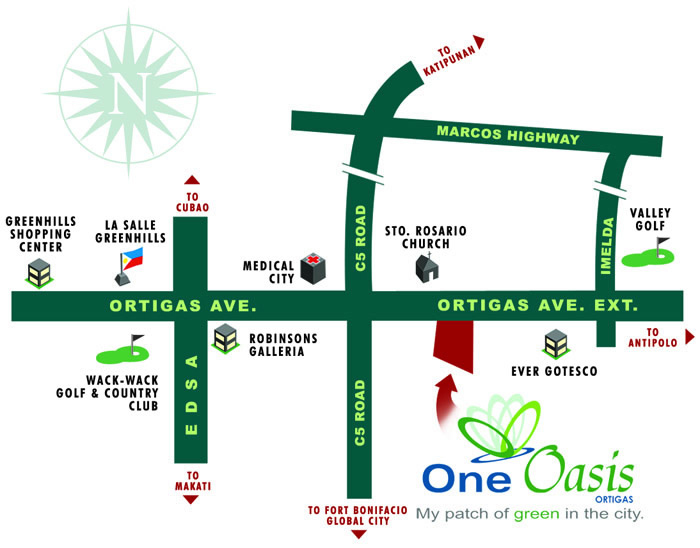 Several schools, as well as, hospitals are located nearby Filinvest One Oasis making it easy for the residents to avail these daily required services. 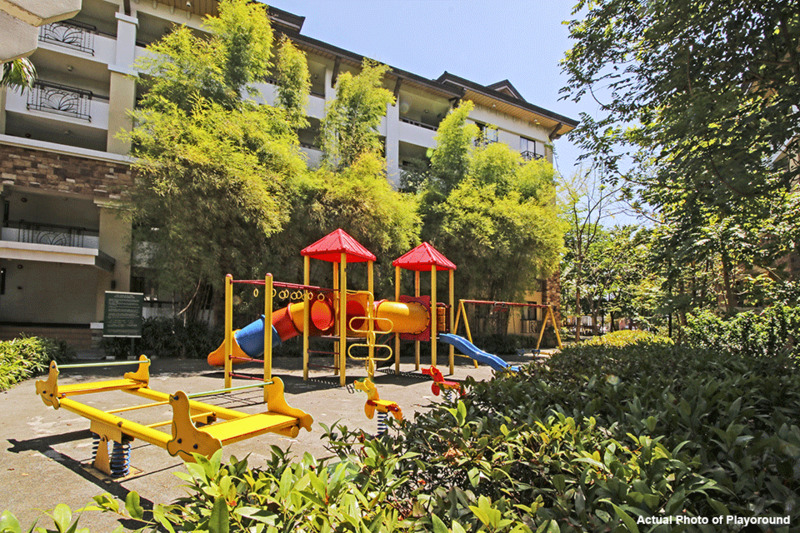 Nearby located several schools and colleges make it convenient for the kids to save a lot of traveling time that can be utilized elsewhere in other productive activities. 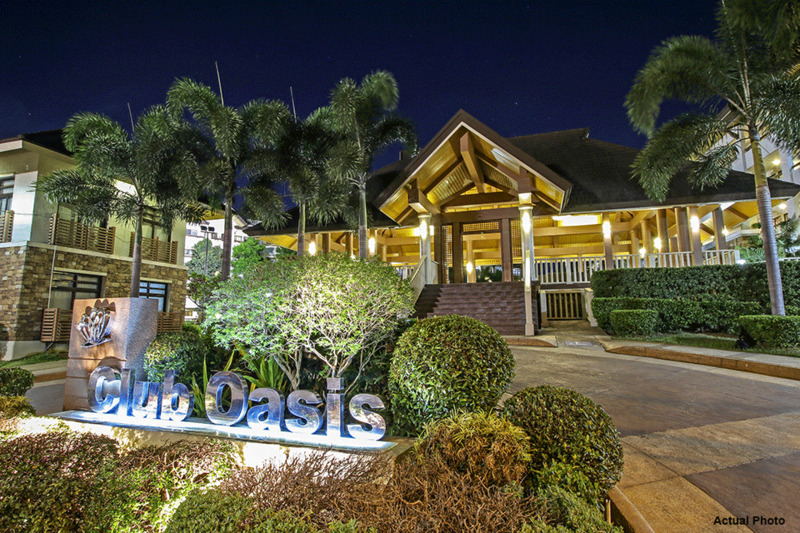 A bunch of high-class restaurants is also located within easy reach of the residents of Filinvest One Oasis due to which the residents can easily head out for meals with family and friends. 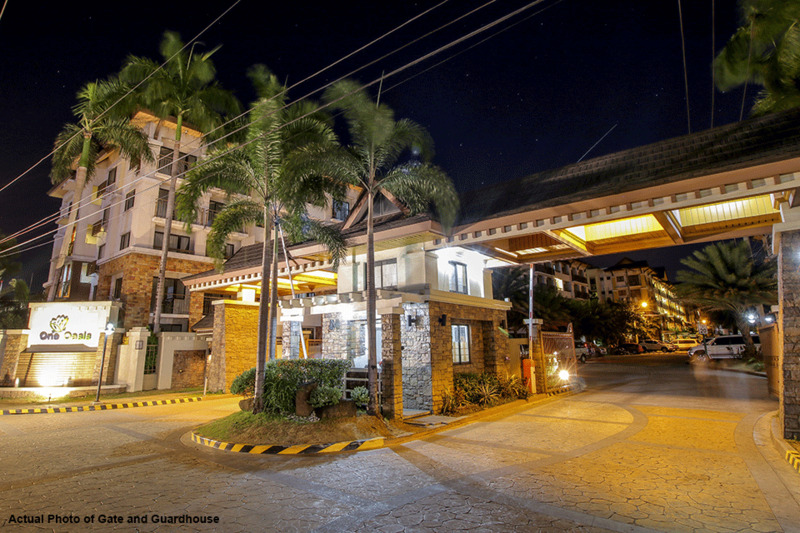 More than sixty percent of the property is invested in accommodating several luxuriant amenities and convenient features such that a healthy and comfortable living is offered to the residents. 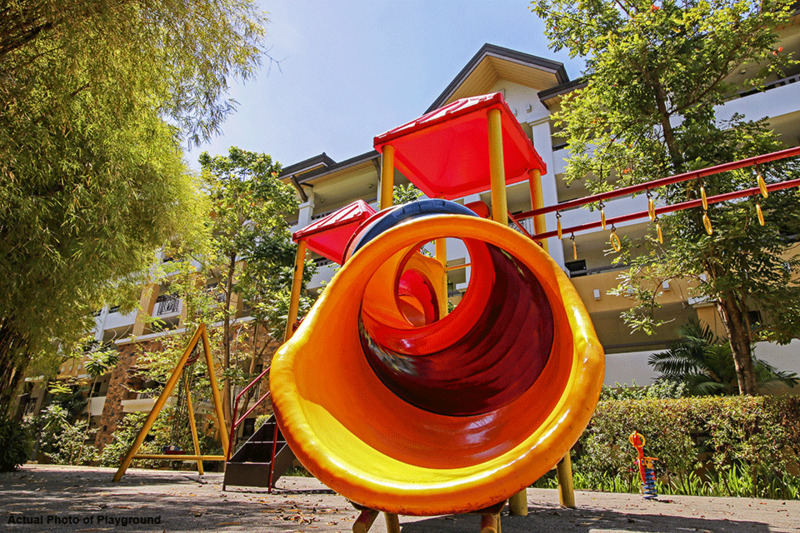 A multipurpose clubhouse, a well-equipped gymnasium, an activity area, an entertainment center, a basketball court, an adult and a kids pool, toddlers playing room, jogging path etc. 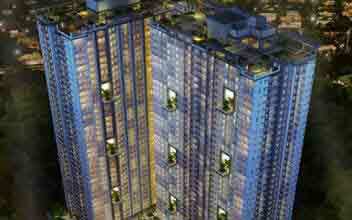 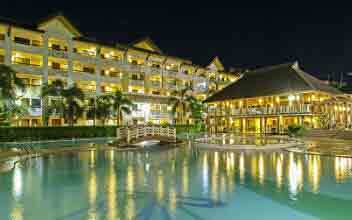 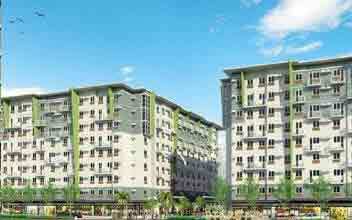 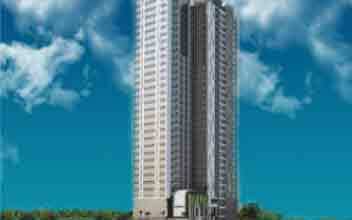 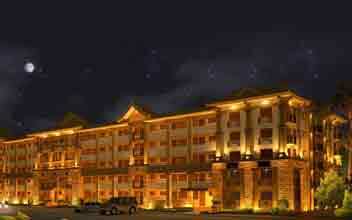 are some of the convenient and comfortable offerings of Filinvest One Oasis. 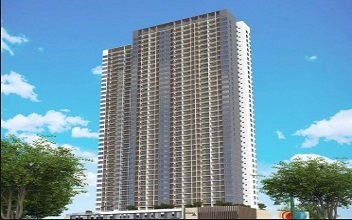 The units, in addition, are extremely spacious and well-designed with bedrooms, kitchen space, dining space along with a living space. 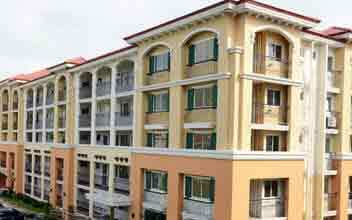 The construction is concrete with precisely painted walls and ceilings. 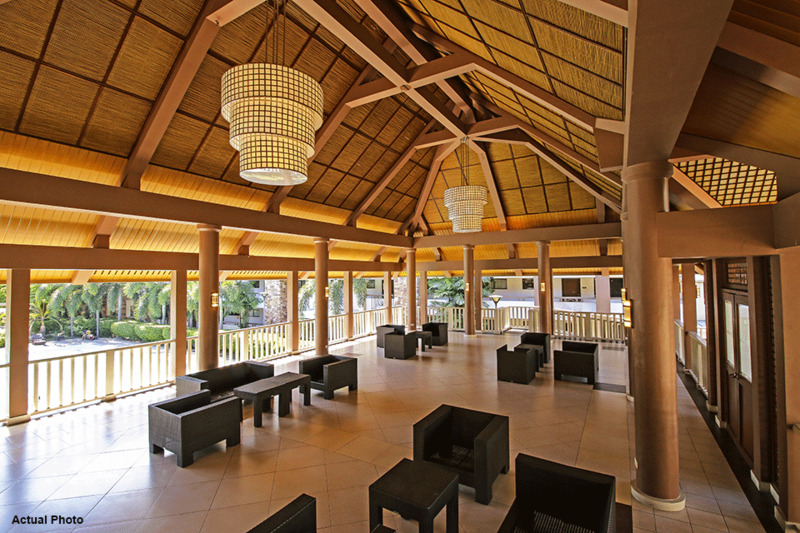 The windows offer a beautiful view of the surrounding landscape. 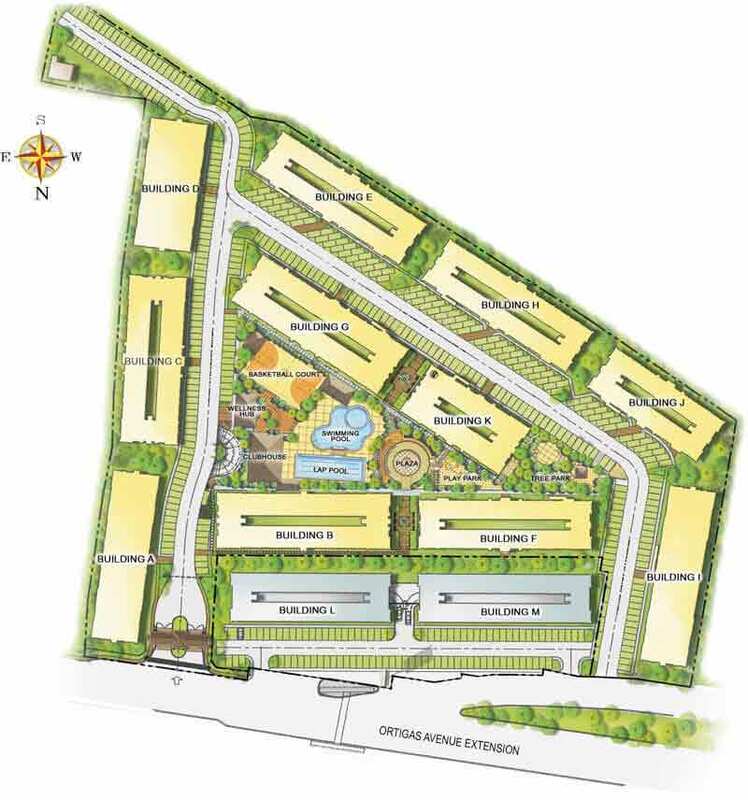 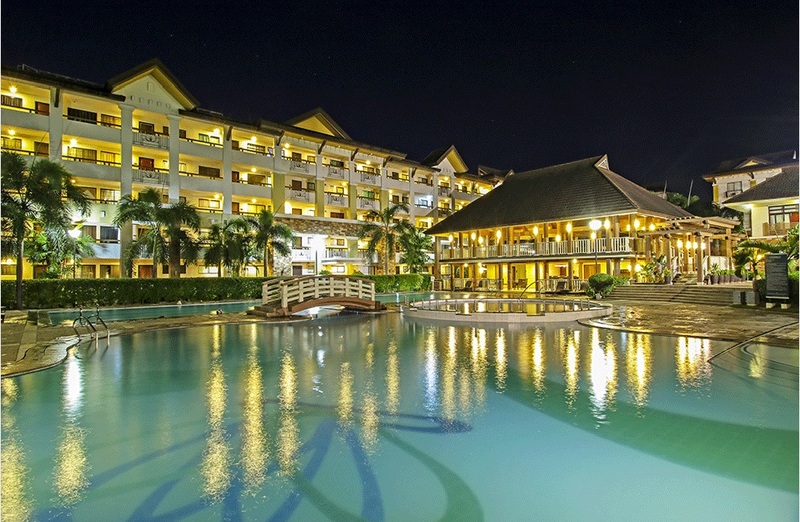 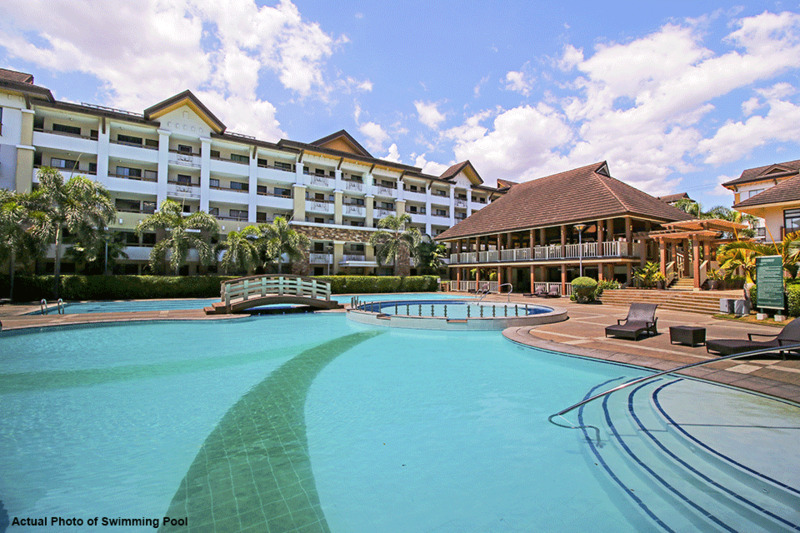 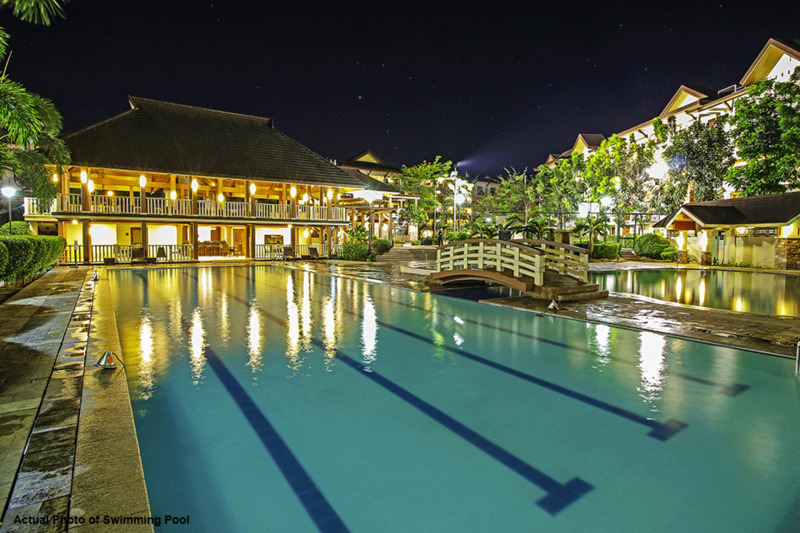 The list stays unending when it comes to Filinvest One Oasis.